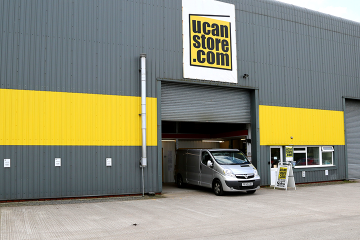 UCANSTORE is North Devon's premier self storage company. 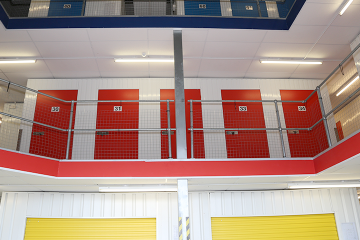 Our purpose built self storage unit is modern with state of the art security which includes CCTV. UCANSTORE helped me so much when I moved recently. I was able to sort out my shed and garage in the weeks leading up to the big move and store all my things in the self storage unit I rented. It gave me time I needed to move all my things. I only had the unit for two months and it was less than £50 to rent. I have rented a self storage unit from UCANSTORE.COM for over 12 months for my online business. 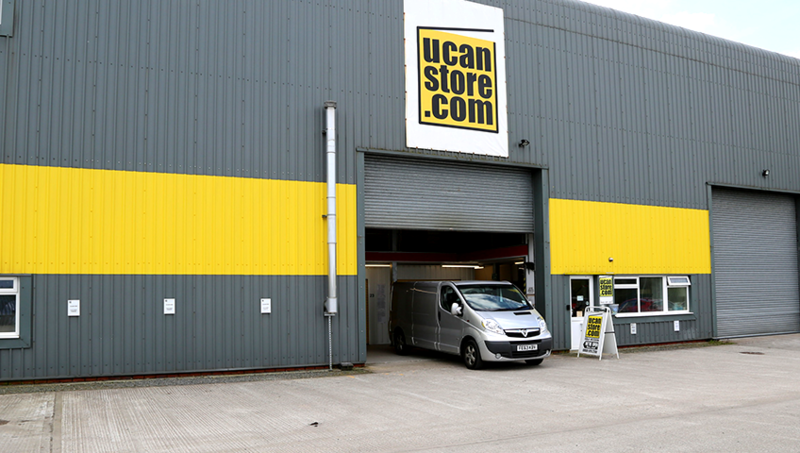 I store all my stock at UCANSTORE as I am able to access it 24 hours days. The units are modern, warm and dry ... exactly what we need without the hassle of renting our own property.